GET MORE TRAFFIC TO YOUR SITE. BOOST YOUR BLOG RANKING! 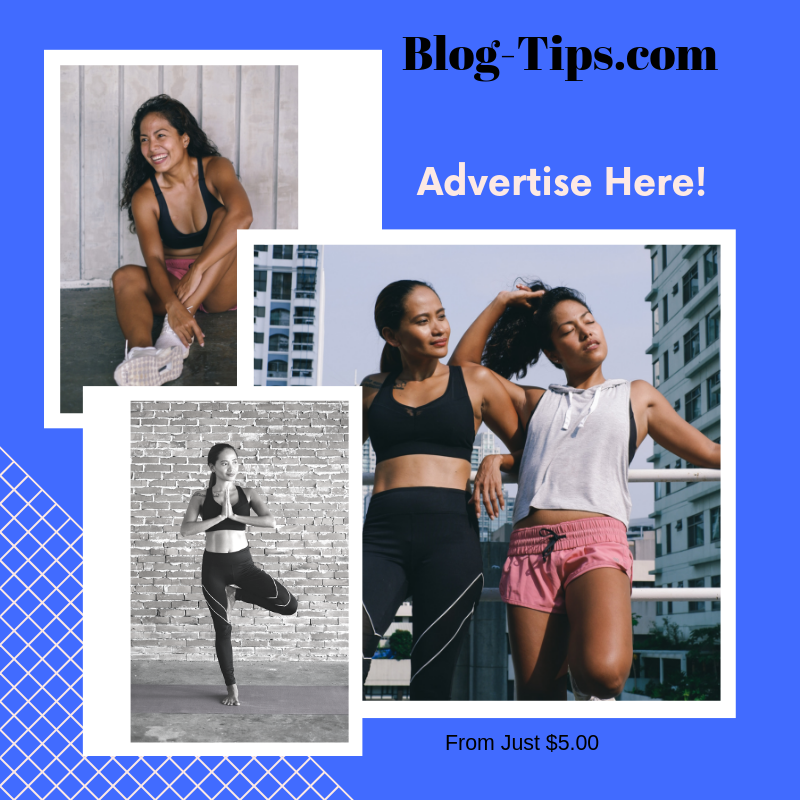 BLOG TIPS is a blog I've owned for a while, it has authority and I'm offering for a limited time banners site-wide for just $5.00! Advertising is an important part of getting up in search engine results and improving overall ranking. Grow with me and get more impressions and clicks that are genuine. Much better than some fake services!